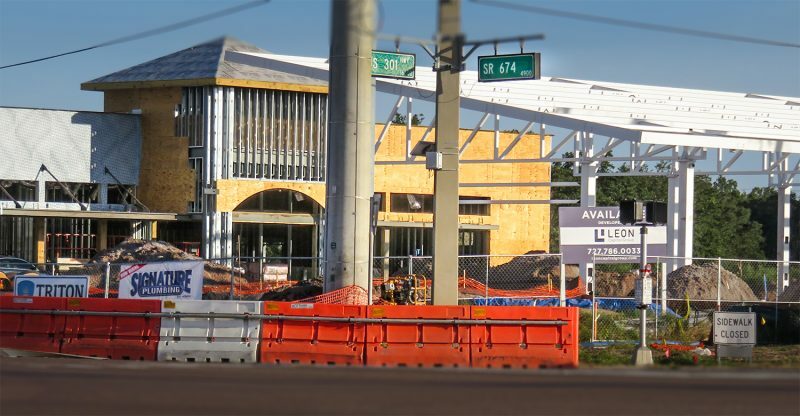 A Wawa is now open intersection of S.R. 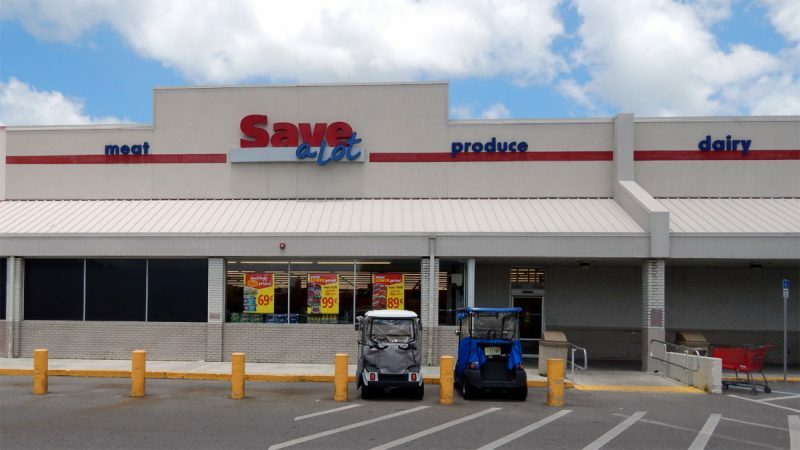 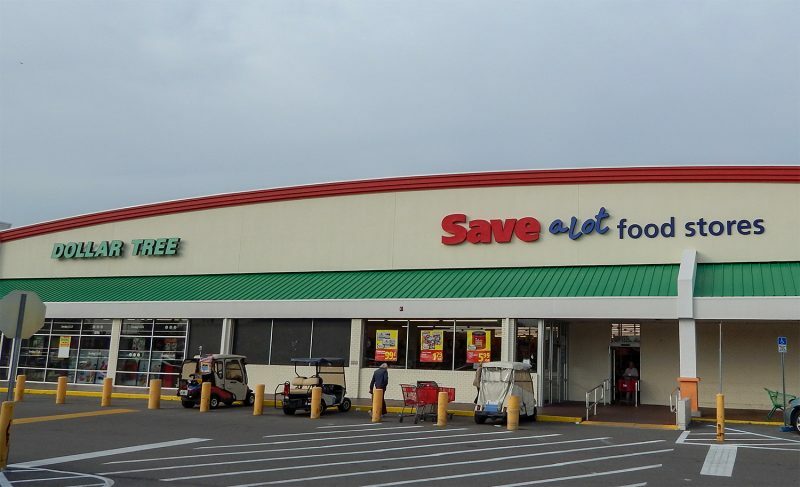 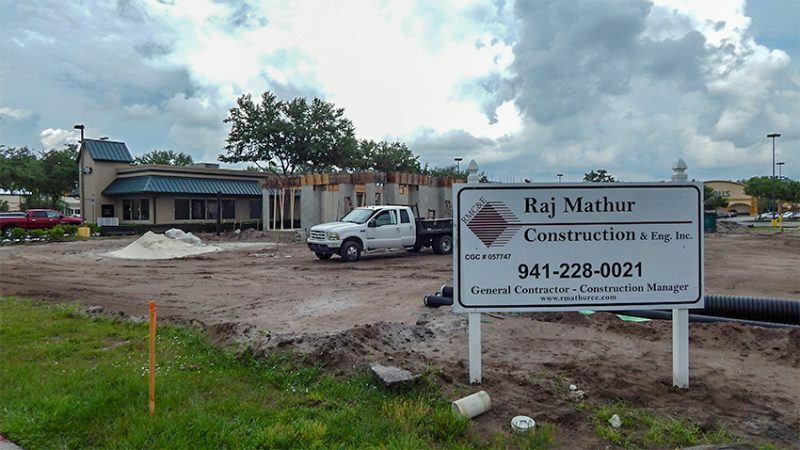 674 and U.S. Highway 301 across the street from the future Aldi store. 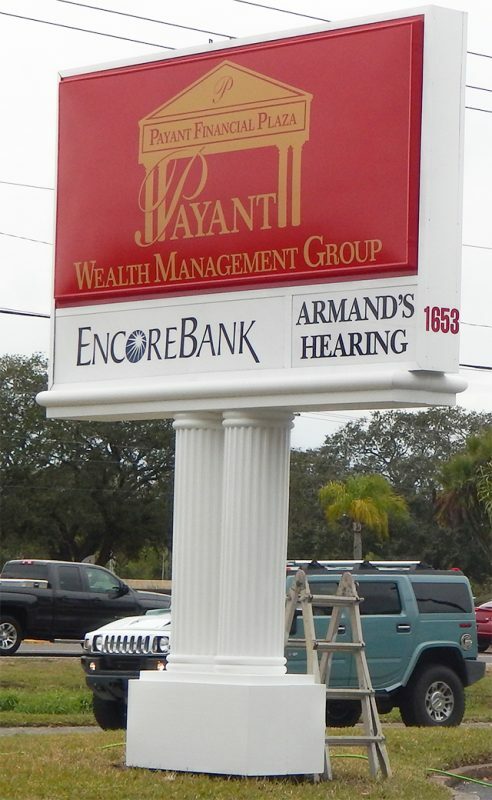 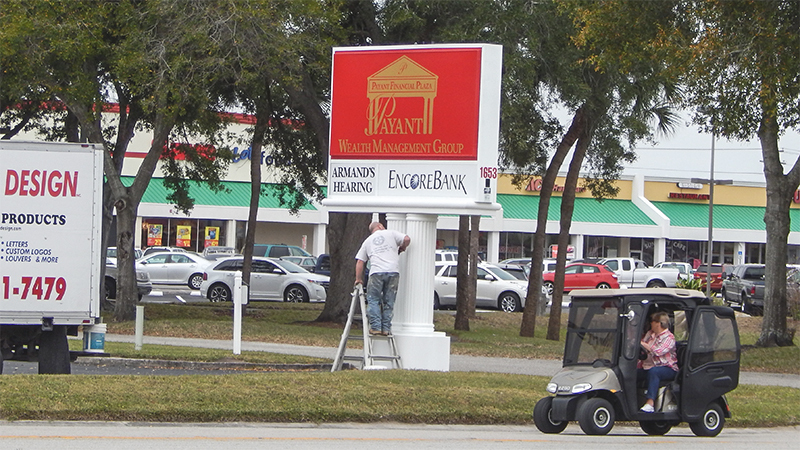 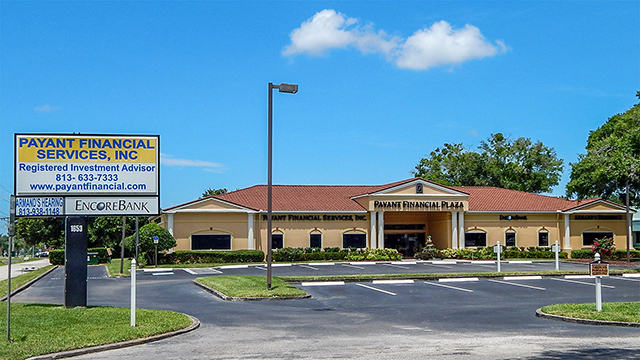 The new sign for Payant Financial Plaza looks great and just about done. 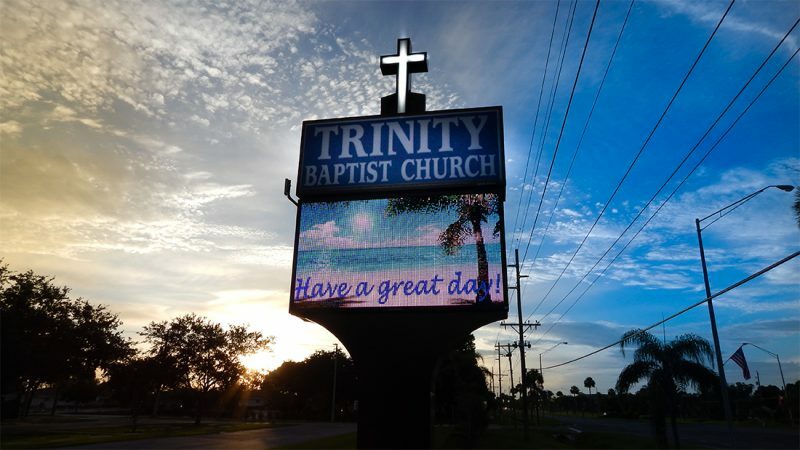 You can see the old sign in the below photo taken in June 2014. 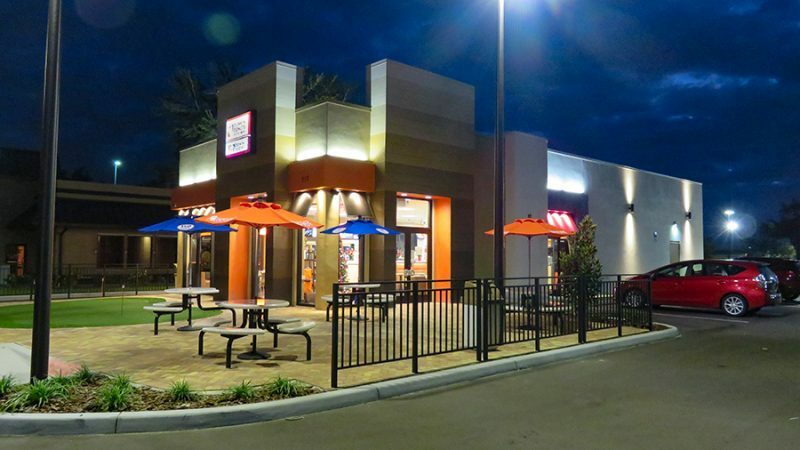 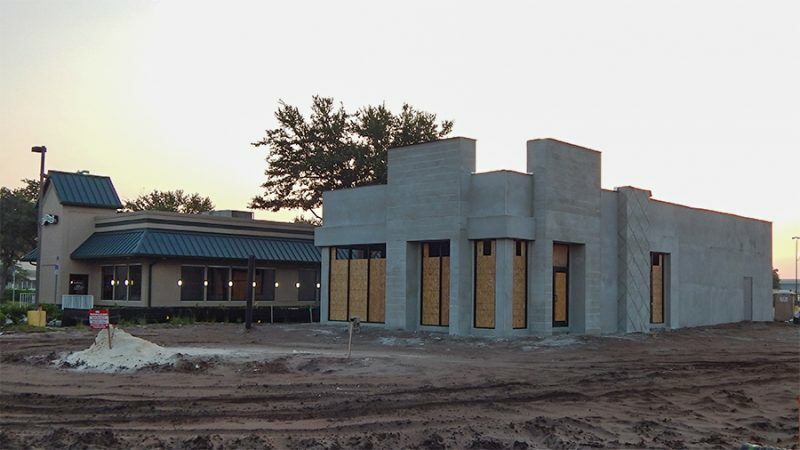 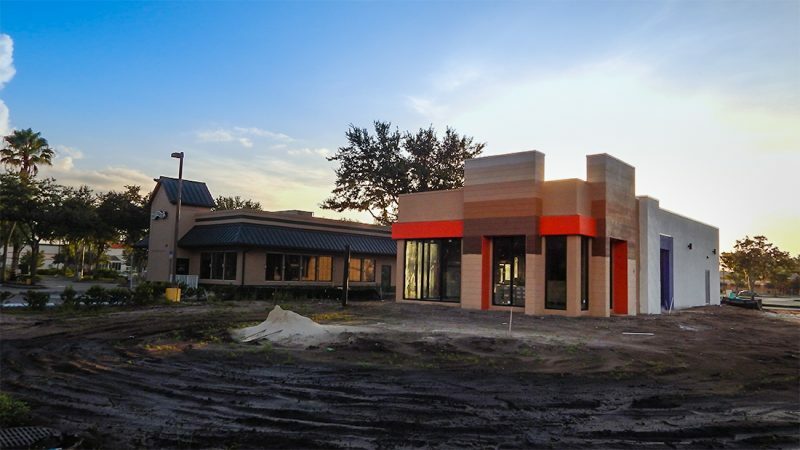 See before and after pics of SCC Plaza. 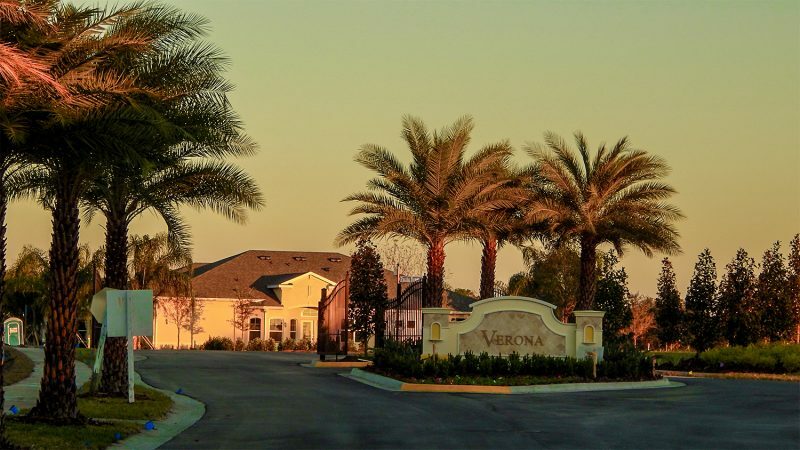 DECEMBER 13, 2014: The VERONA sign representing the name of the gated community is up at the entrance along with black iron gates. 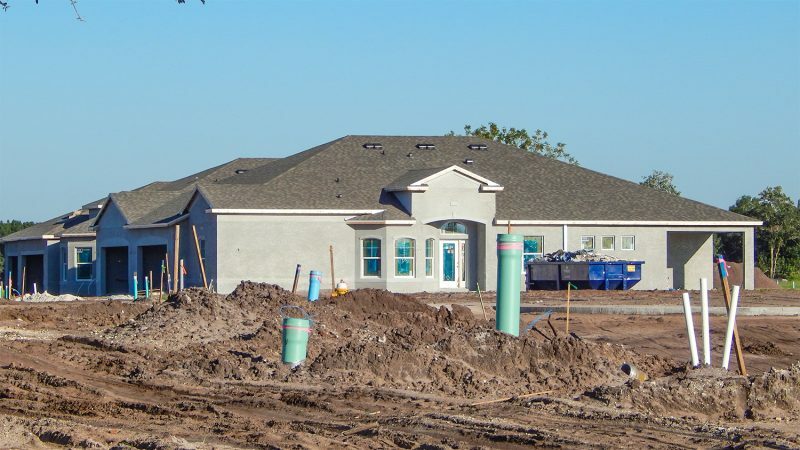 The first two duplexes are standing. 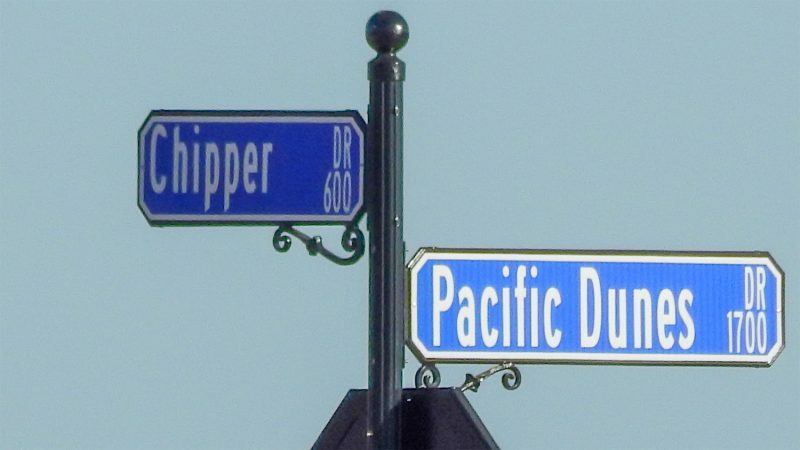 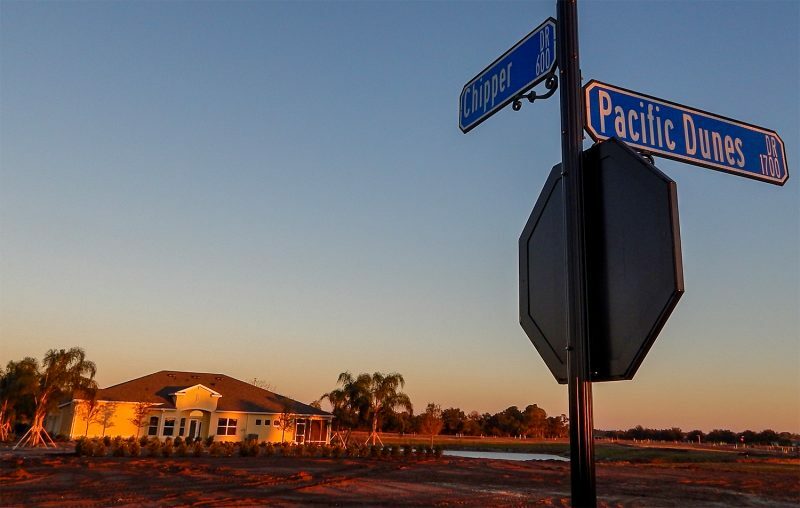 Chipper Dr. and Pacific Dunes Dr are marked on street sign representing the first intersection. 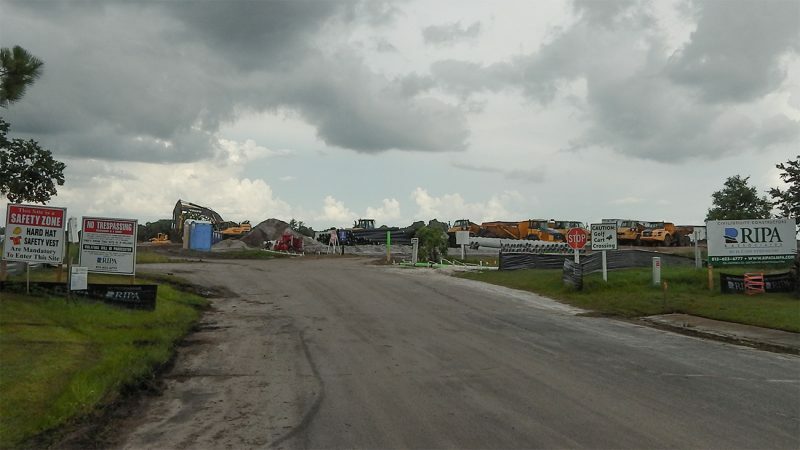 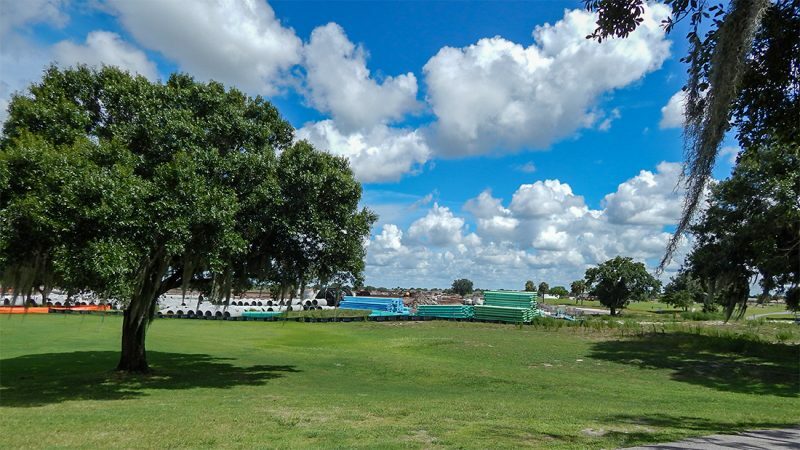 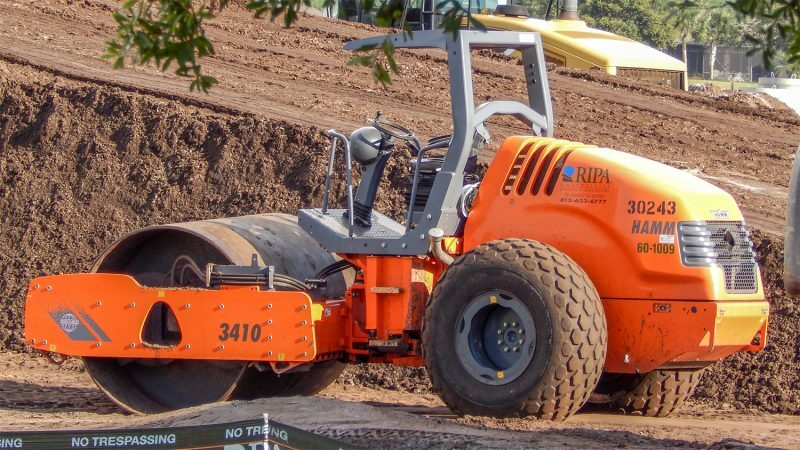 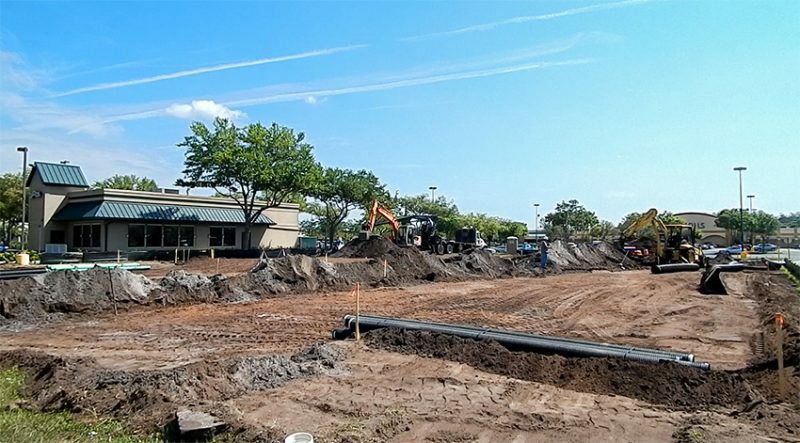 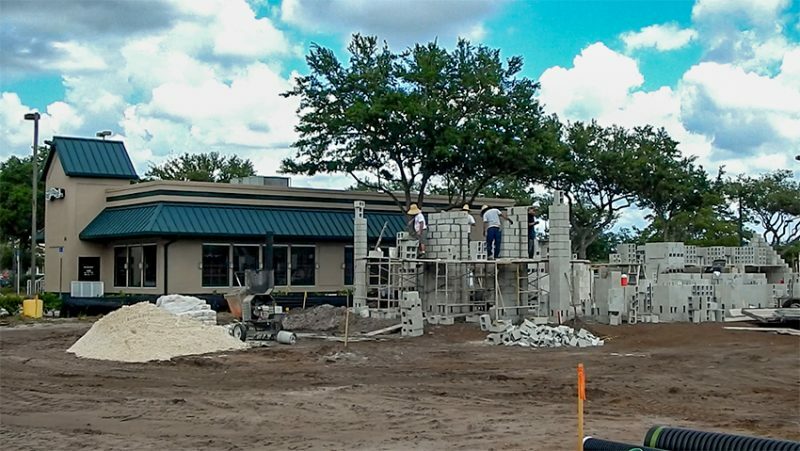 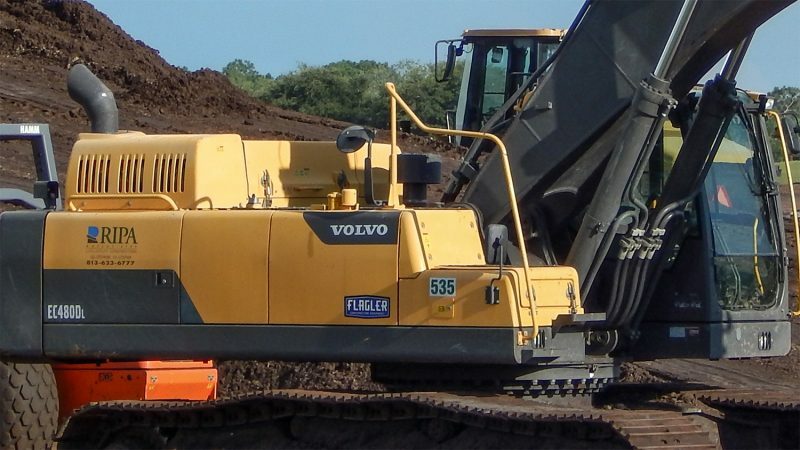 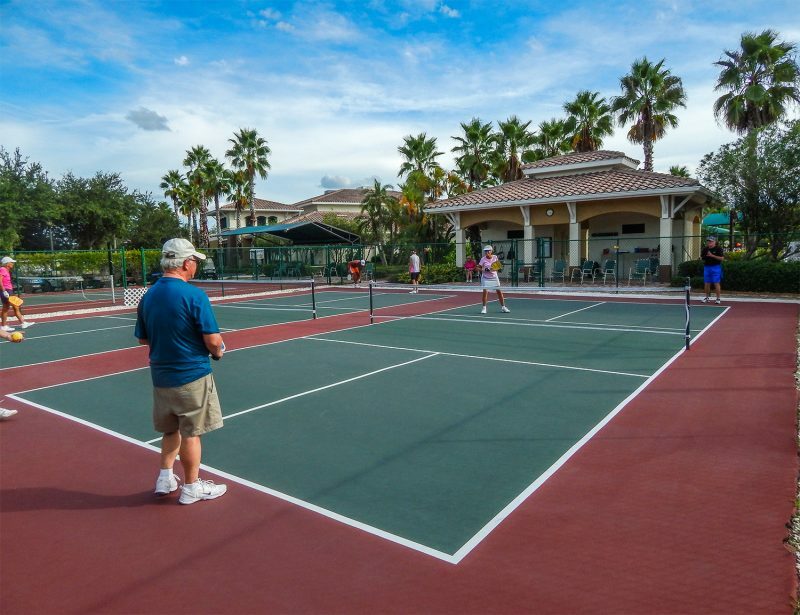 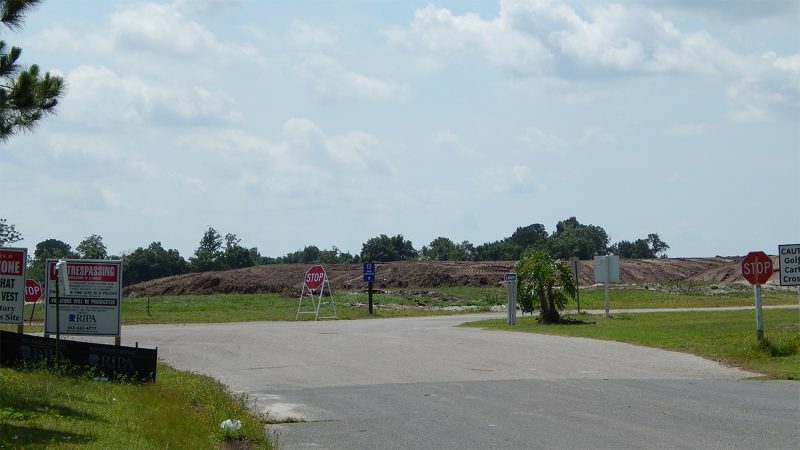 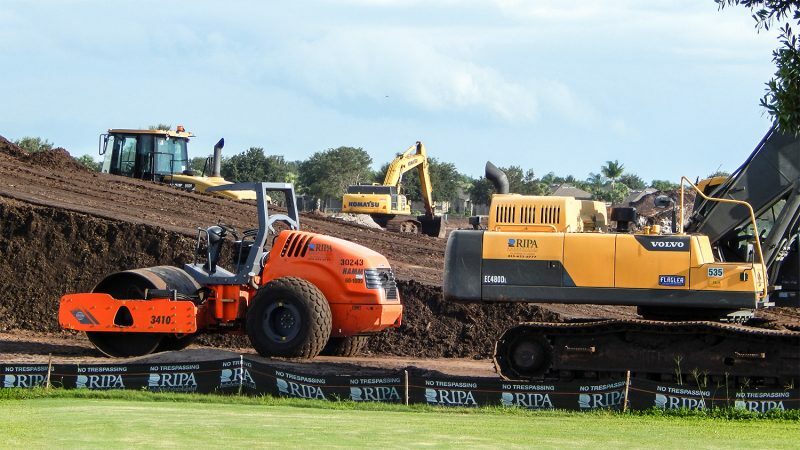 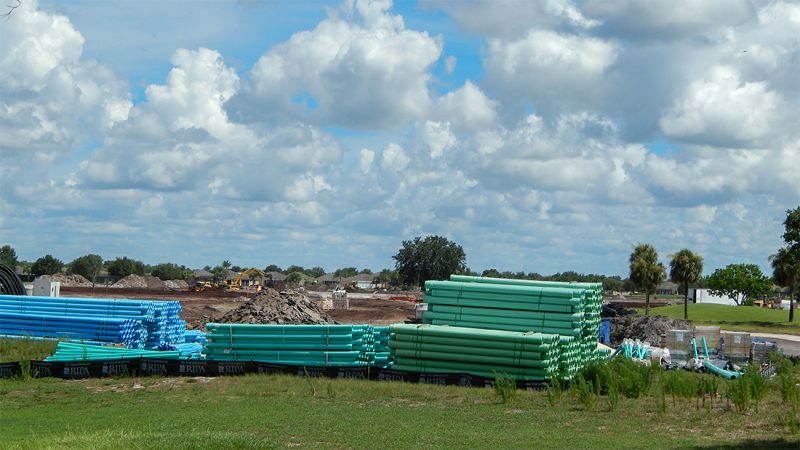 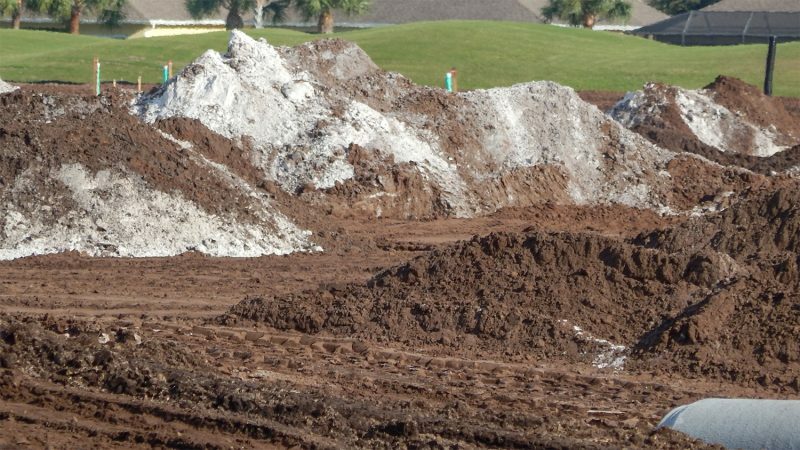 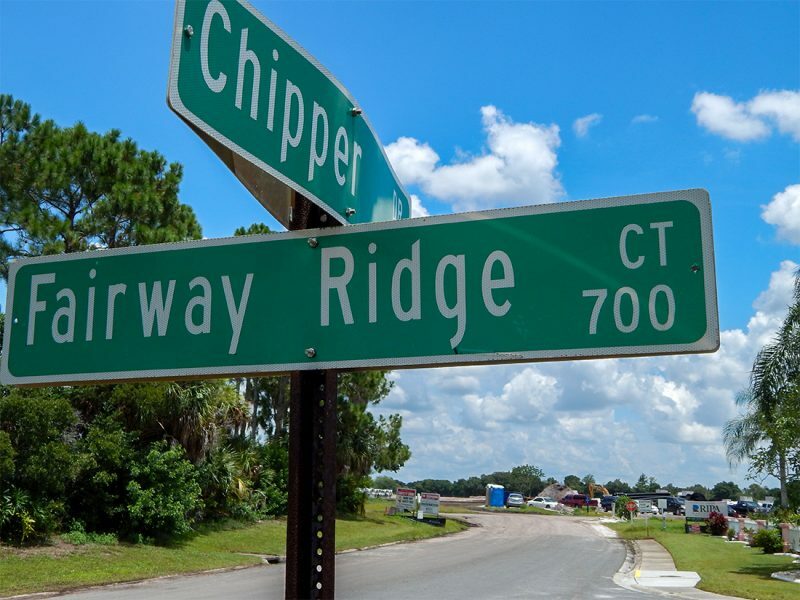 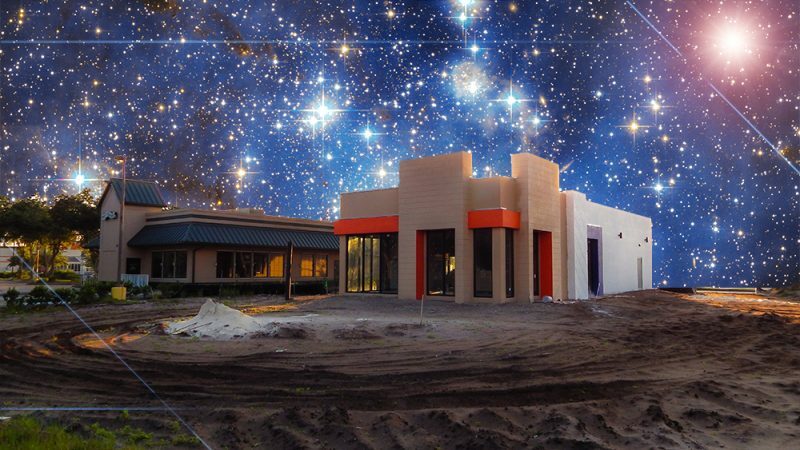 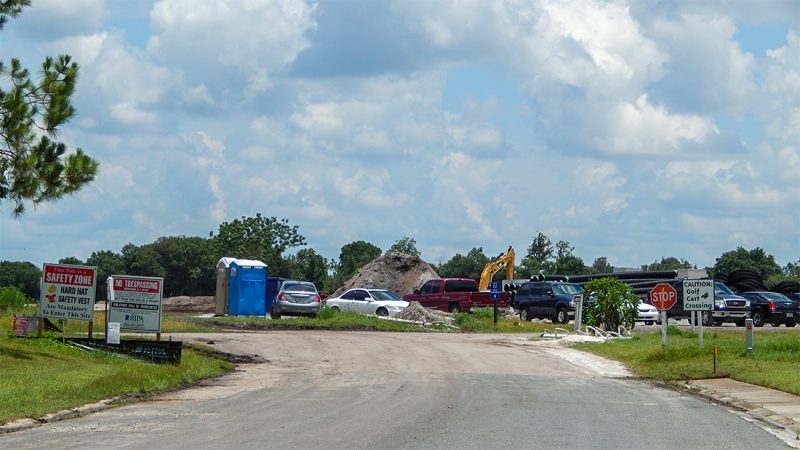 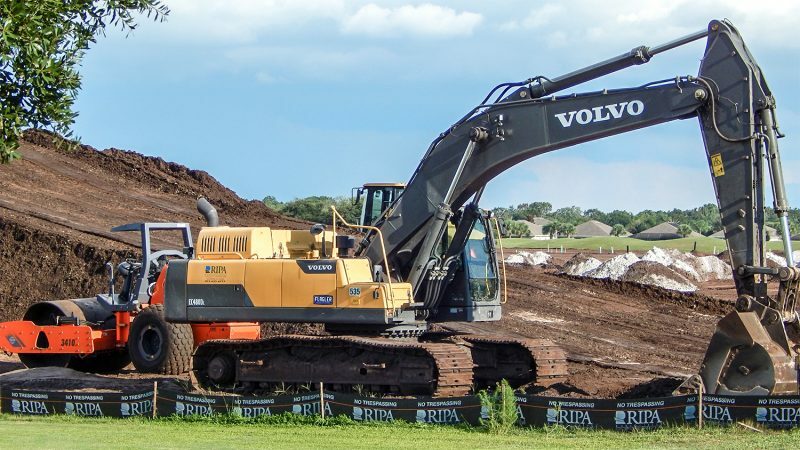 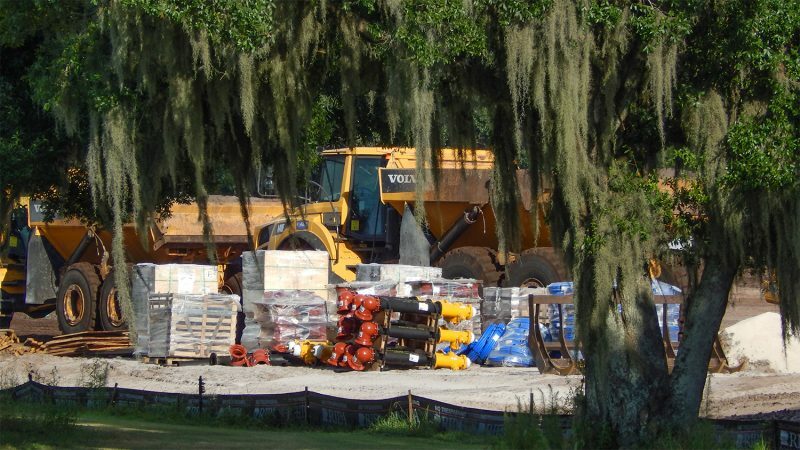 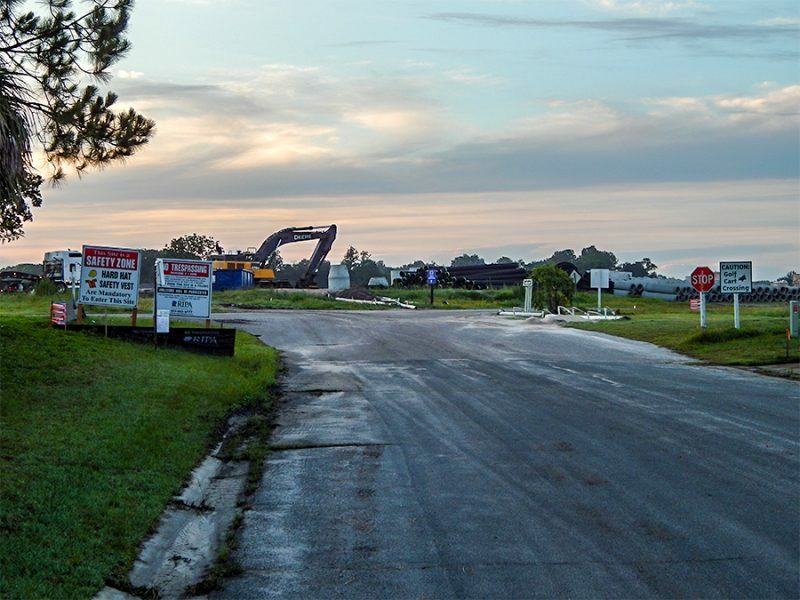 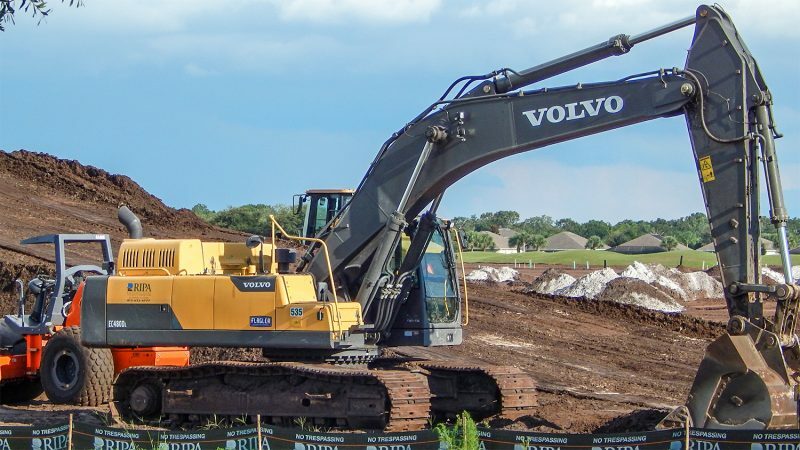 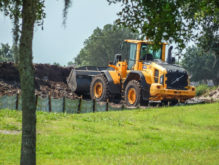 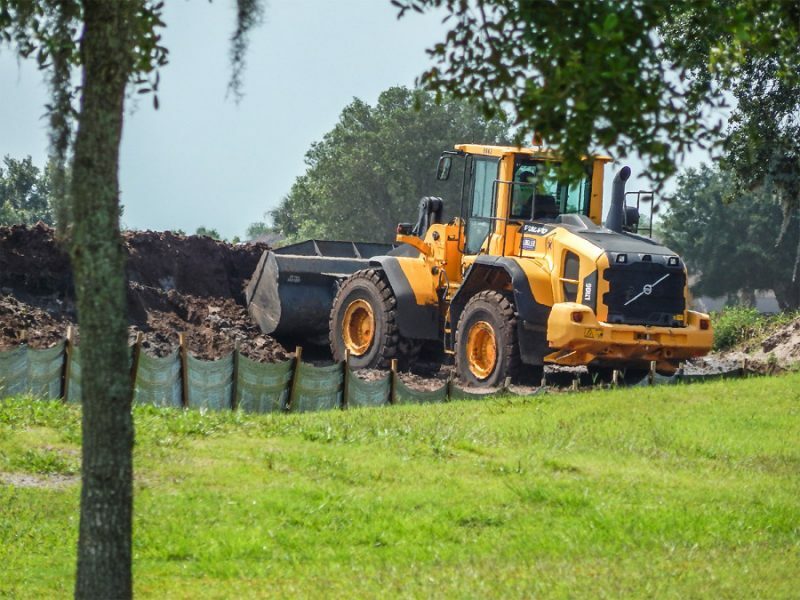 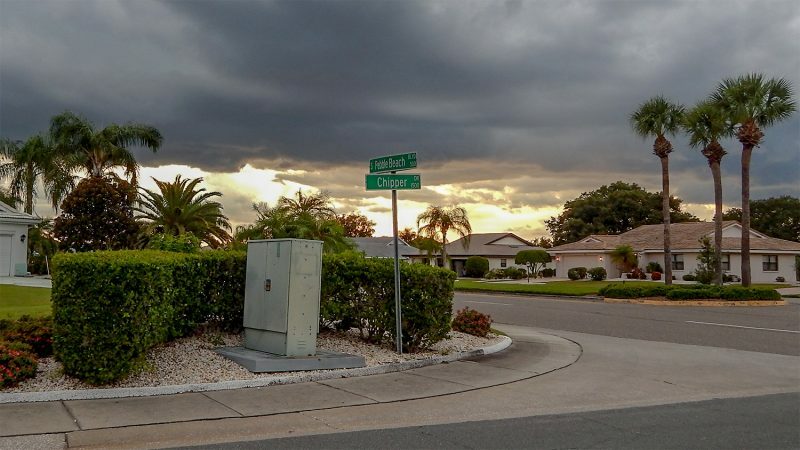 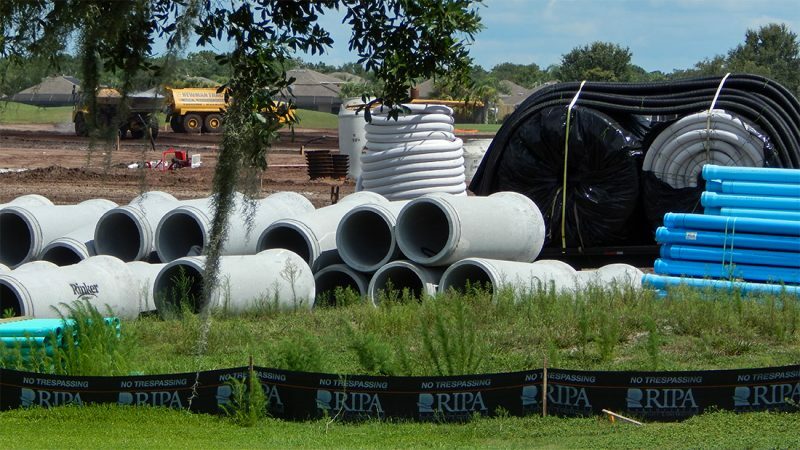 JUNE 7, 2014: Minto Communities is currently building a new gated community with 244 units in Sun City Center on the old Ben Sutton Golf School property off of Chipper Drive. 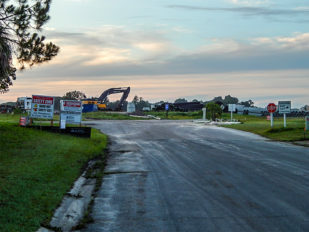 The golf school closed its doors at this location in 2010 and Minto Communities purchased it the same year along with other properties in the area for future development. Depending on the market, this project could to take up to two years to complete, including selling all the homes. 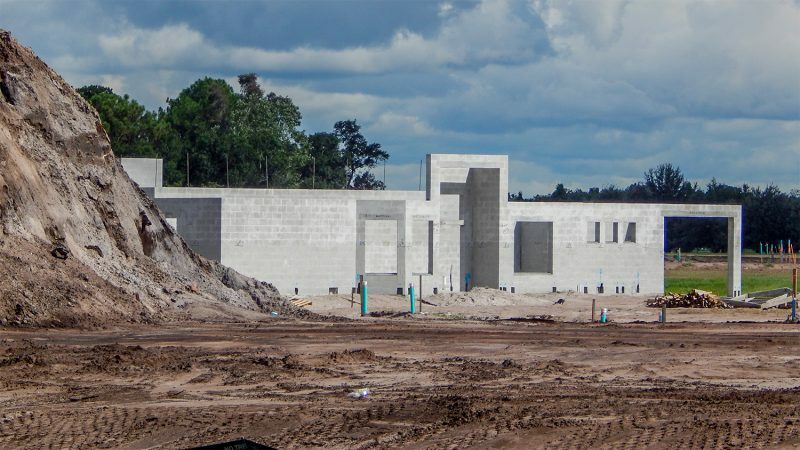 This is the last big project for Minto in Sun City Center unless more land goes up for sale that they can develop.